Join our email list to learn more! 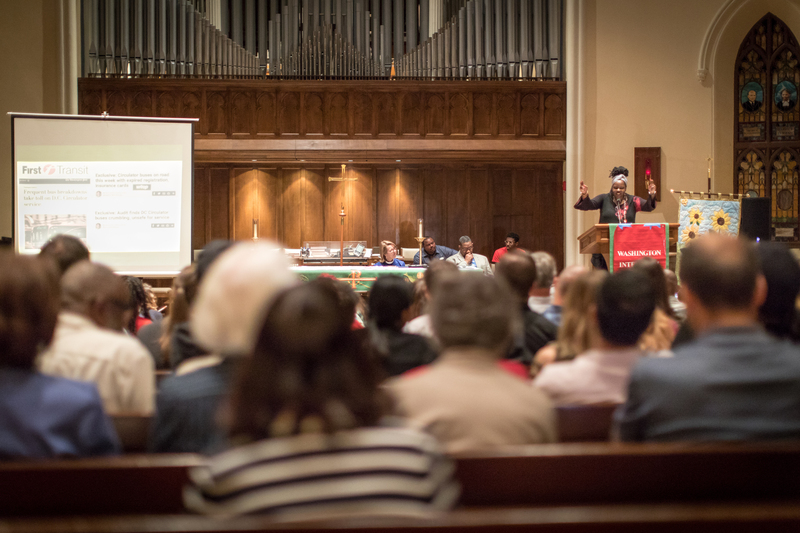 Washington Interfaith Network (WIN), founded in 1996, is a broad-based, multi-racial, multi-faith, strictly non-partisan, District-wide citizens’ power organization, rooted in local congregations and associations. 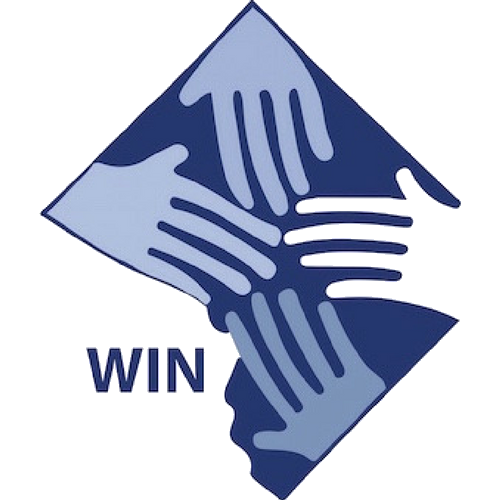 WIN is committed to training and developing neighborhood leaders, to addressing community issues, and to holding elected and corporate officials accountable in Washington, DC. Circulator Contract Passes with Some Key Commitments to Workers! DC Council passed a $140M, 5-year contract with RAPT Dev for maintenance and operation of the DC Circulator buses. 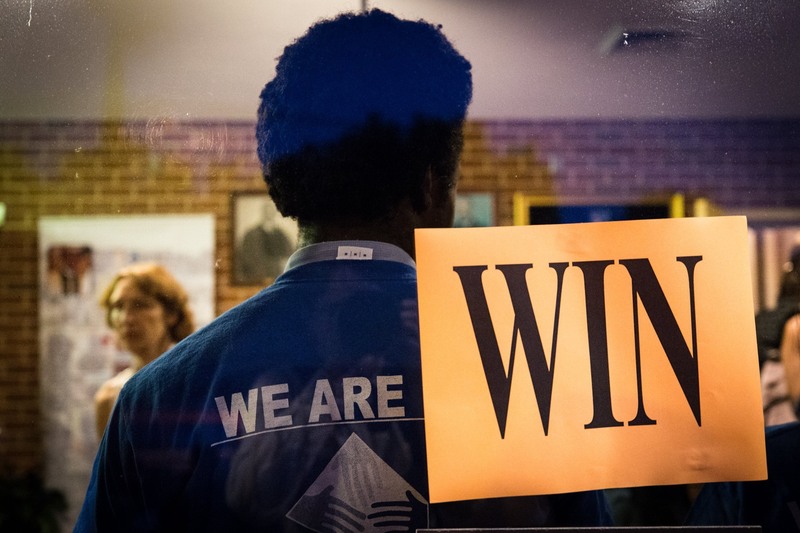 WIN allied with ATU 1764 to push a multinational corporation to think about a local workforce’s wages and benefits. 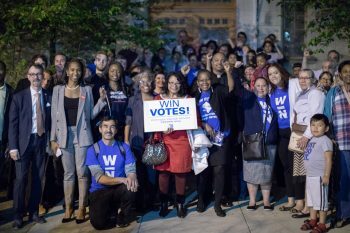 WIN leaders from across the city came together with both of the DC Council Chair Candidates to demand action on issues of jobs, transit, immigration, and affordable housing. 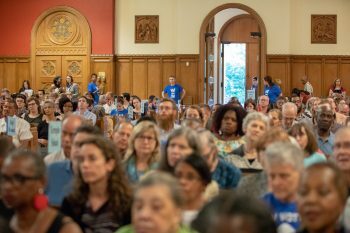 On april 26th, 2018, the team in wards 1 & 4 packed the basement of Sacred Heart Catholic Church with 304 people and 6 candidates for ward 1 council person. 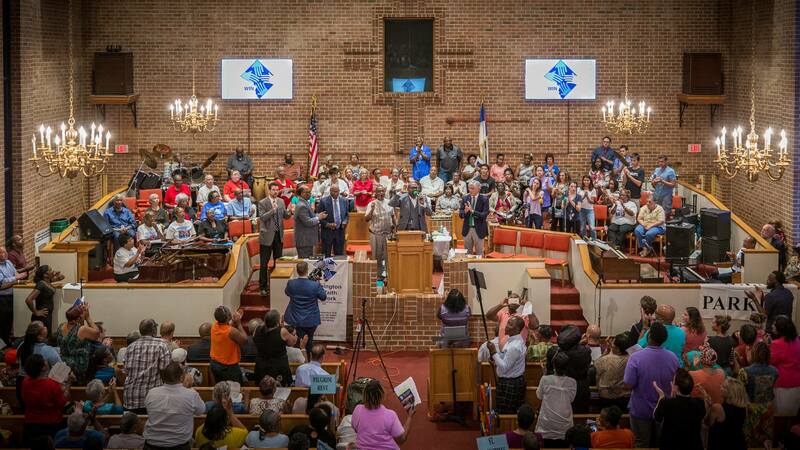 Ward 1 is the most diverse ward in the city and the turnout reflected that diversity! 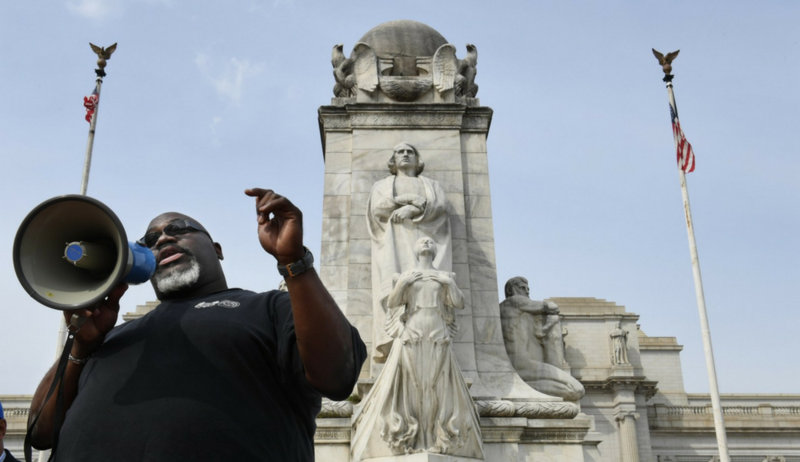 Two years after winning a major fight for wage increases, D.C. Circulator drivers are on a bigger mission: to persuade the District to municipalize the popular $1-a-ride bus system. The District plans to award a five-year, $140 million contract for the operation of the D.C. Circulator to RATP Dev, a provider of transit systems in cities across four continents, including Washington, where it runs the D.C. Streetcar.